All Spanish verbs in their infinitive form end in -ar, -er, or -ir. The ending will affect how the verb is conjugated. 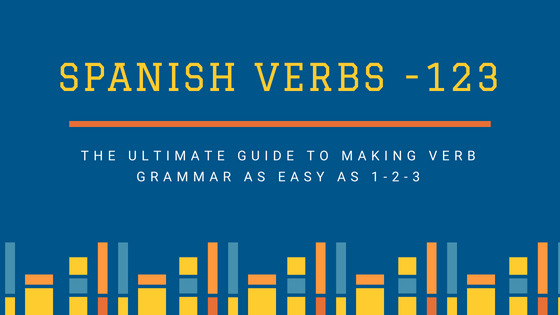 -ar verbs are the most common verb type in Spanish, so you’ll encounter them a lot. To form AR verbs in the present form you remove the -ar and add the following endings depending on who is performing the verb's action. See how to conjugate other tenses. Here are the 100 most common verbs in Spanish ending in -ar, listed in order of frequency of use. Use them to optimize your learning by starting with the most important verbs. Click each verb to view the conjugations in different forms and tenses, and for quizzes to test your knowledge.